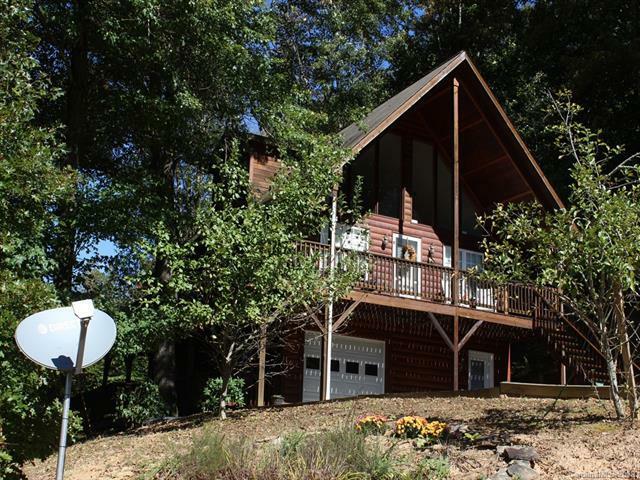 Charming meticulously maintained 3 story log siding cabin in quiet mountain neighborhood. 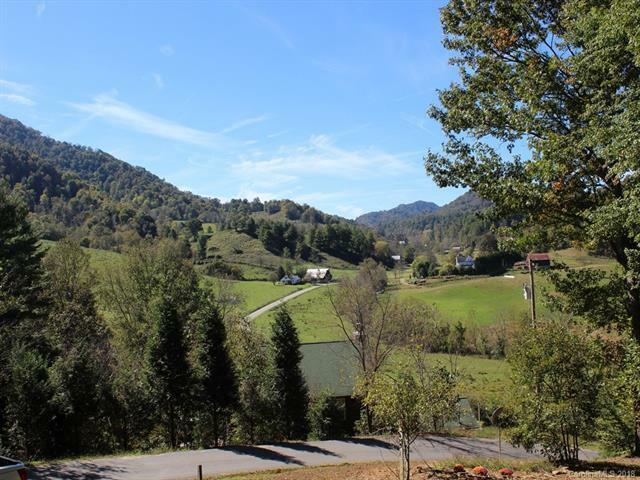 Enjoy the breeze in the swing on the covered porch or sit on one of the private two-story decks while enjoying the stunning mountain & farmland views. The fenced-in back yard would be perfect for kids or 4 legged family member. Wall of Windows highlights breathtaking views from main floor and top floor. 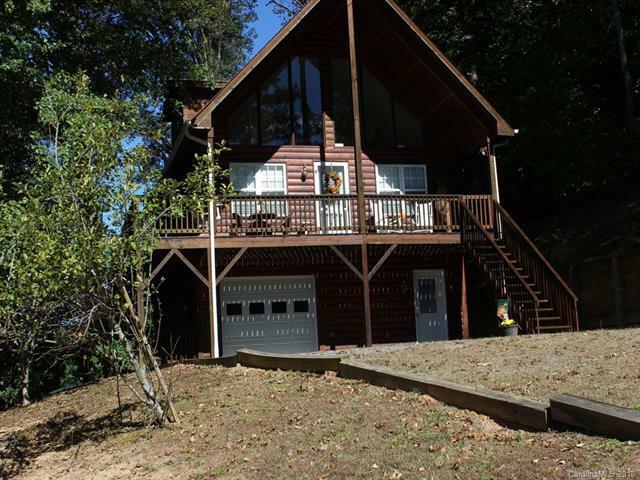 Beds or bonus rooms and full baths on all 3 floors. Main living area w. stone fireplace, dining, kitchen, master and laundry/mud room. Den, bonus room, bath, garage, utility room on bottom floor. Large bedroom and bath on top floor. Double patio doors leading to decks on main and bottom floor. Large mature mixed shade trees. Easily attended yard with only a weed eater. Enjoy B.R. Parkway, hiking, canoeing. tubing, fishing, golf, camping, swimming, theater, and local crafts. Yancey County is home to the tallest mountain East of the Mississippi--Mount Mitchell. 10 mins/Burnsville; 30mins/Asheville.